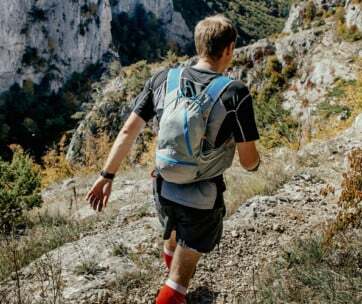 Weight, Size, Volume and Durability - Whether you’re going to use it around your college campus or for a lengthier and challenging hike, you should always opt for a solar backpack that is lightweight. The reason? The lighter the bag the lighter load and the more relief your body will have as you trek through our day and maneuver from point A to B. Solar Power Capacity and Battery Power - Solar power capacity and battery power should be priority deciding factors, especially if you intend on putting the solar charging functionality to good use. 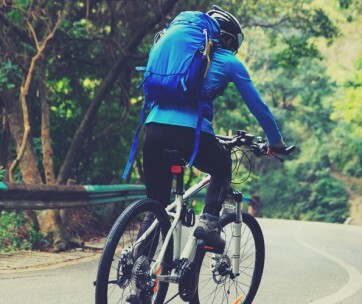 The ideal capacity will depend on what type of electronics you will want to charge on the go and battery power will determine how much power each device can receive. 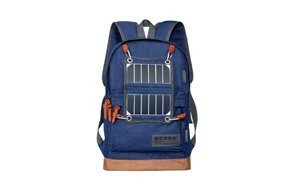 Sockets, Pockets, and Detachable Solar Sockets - Since you are likely to pack your backpack with many necessities, we recommend purchasing one that includes several inner and outer pockets, sockets, and pouches. Slots for water bottles and smaller gadgets will always come in handy and will keep you well-organized. 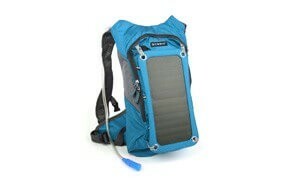 Charging Time Requirements - Before buying a bag with solar power functionality, you should consider each model’s charging speed in comparison with the type of devices you will need to charge the most. Some panels charge exceedingly fast but are limited to their output power while other panels take longer to absorb energy but are capable of using this energy to charge an electronic device very quickly. 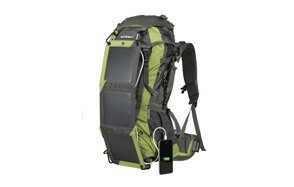 Budget - The last but equally important factor to consider when purchasing a new solar backpack is budget. We urge you to consider the price of each item and then weigh the advantages with the disadvantages before reaching a conclusion. 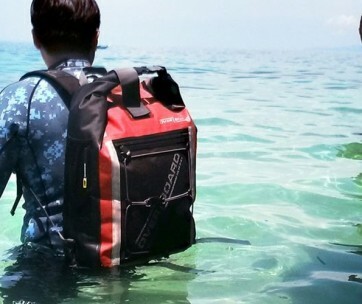 Premium products do come at a premium price, however, so you might want to opt for a solar backpack that can be considered a long-term investment that best suits your needs.